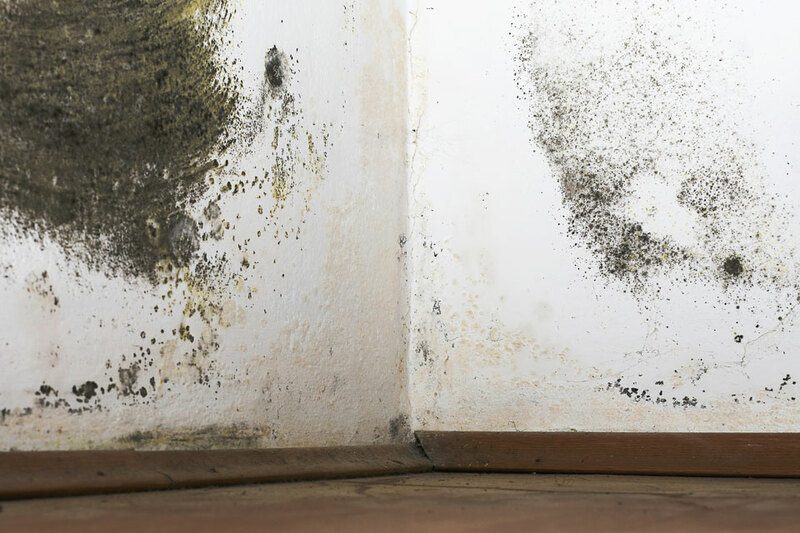 Condensation is one of the most common forms of damp in properties and is often mistaken for rising damp. It needs the correct diagnosis in order to remedy appropriately. Condensation occurs when the moisture in the warm air inside your property settles on cool surfaces. Condensation problems can, ironically can be caused by insulation, double glazing and draft proofing, resulting in reduced ventilation. The moisture in the air comes from a variety of normal day to day activities such as breathing, cooking, drying clothes etc. Minor condensation problems can be solved by simply lifestyle changes, such as, venting clothes driers, opening a window to allow air circulation, cooking with lids on pans, checking air bricks aren't blocked with moss or similar problems. Water droplets appearing on windows and window sills. Moisture appearing on none porous cold surfaces like tiles. Black mould growth on walls and skirting boards. Mould appearing on fabrics and furnishings. We can advise you on making initial changes to reduce the moisture in the air and improve ventilation and black mould can be treated with antimould sterilisers and antimould paint. At it's most severe, condensation can cause permanent damage to plaster and timber which we can remove and renew if necessary. We can also supply discreet air ventilation systems to reduce the amount of moisture in the air for serious condensation problems.